Keystone Resort, one of the closest to Denver at just 90 miles west, is yet another focusing on women with a special offer: The Betty Fest. 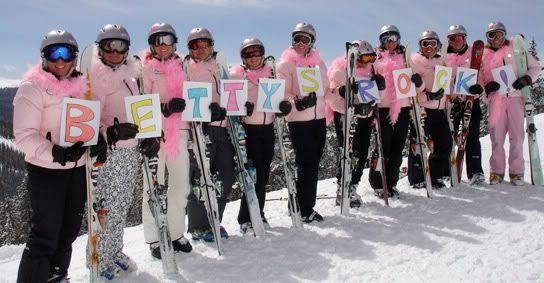 Betty Fest is their two-day ski workshop taught by top female instructors. It includes instruction on the mountain, video analysis, and most importantly, lunch. Groups are small, and you can go for either one or two days. The next Betty Fest is scheduled for March 3-4, 2012, so check it out.